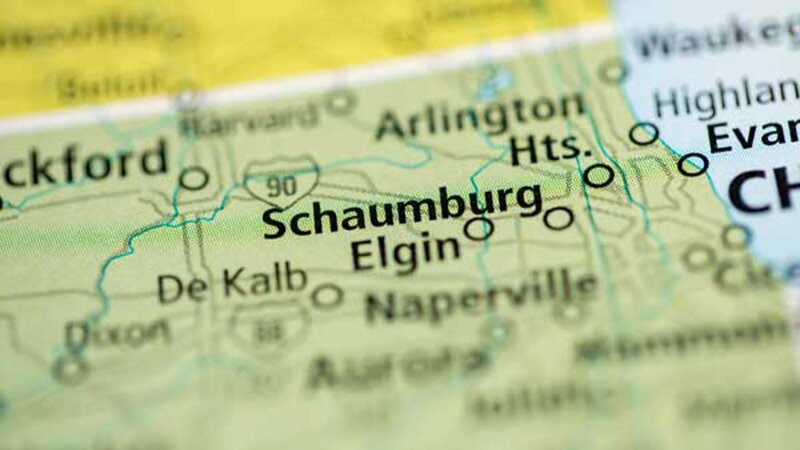 SCHAUMBURG, Ill. (WLS) -- The village of Schaumburg has been ranked the Best Place to Live in Illinois by Money magazine. Criteria for the list are strong economic and education performance and affordability as well as convenience, safety and a pleasant way of life. "It is no surprise to me that Schaumburg came out on top as the Best Place to Live in Illinois," said Village President Al Larson. "The village offers a high quality of life to those who come here to live, work, visit, and raise a family. Our amenities are one-of-a-kind, and Schaumburg is proud to provide such a wealth of resources that are both convenient and appealing to the public." Money magazine points to the Prairie Center for the Arts, Trickster Art Gallery, Legoland Discovery Center, Woodfield Mall and Schaumburg's library as reasons for picking the suburb. To see the full list for the best place to live in every state, click here. Money magazine had previously ranked Schaumburg as the 9th best place to live in the U.S.